During Global Fashion Conference in Stockholm (Sweden) Dr. Nadzeya Kalbaska presented the results of the study co-authored with prof. Cantoni on digital fashion competences: Kalbaska, N. & Cantoni, L. (2016). Digital fashion competences: market practices and needs. 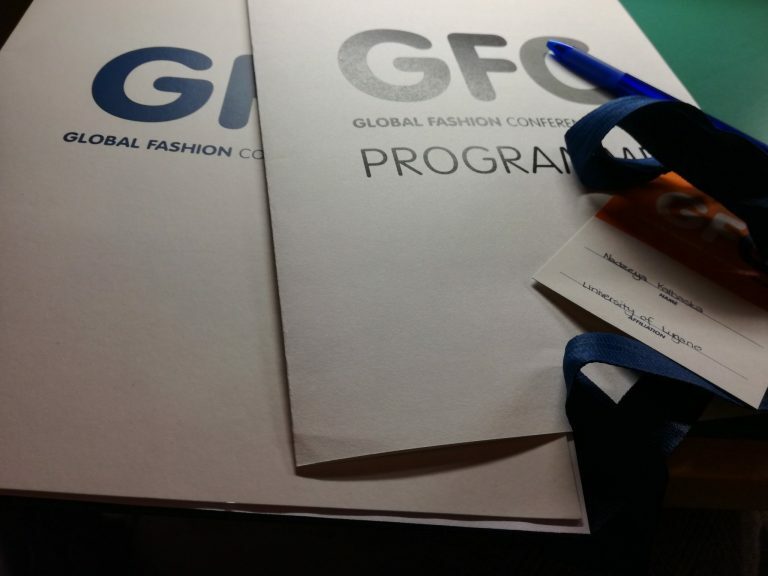 GFC – Global Fashion Conference 2016. Stockholm, Sweden.